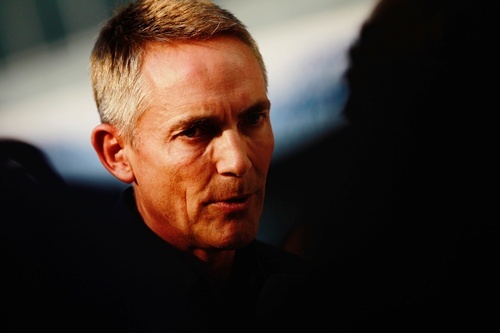 Last year's inaugural Indian Formula One Grand Prix taught McLaren team principal Martin Whitmarsh an important driving lesson: Steer clear of the country's public roads as much as possible. 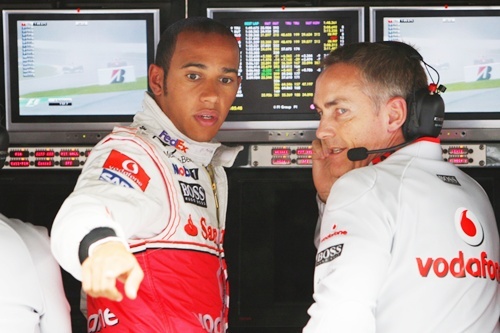 The Briton and his drivers, Jenson Button and Lewis Hamilton, head to India next week for the country's second race and Whitmarsh said that the team would do some things differently this time. "We are going to stay much closer to the circuit and not go in from New Delhi every day because the biggest peril to our life and limb was driving from New Delhi to the circuit," he laughed. "I couldn't believe the first day. We were going down (the expressway)...in the fast lane, when suddenly I think 'That's a truck coming towards us on the wrong side of the road'," he recalled. When the driver of his car barely flinched, merely switching to the middle lane before the truck roared past against the flow of traffic, Whitmarsh realised it was no unusual occurrence. Sure enough, it happened again. And again. The Buddh International circuit is at Greater Noida, some 45km southeast of New Delhi along the six-lane Yamuna Expressway. McLaren had stayed in central Delhi, with the entire team in the same luxury hotel, last year because of their unfamiliarity with the lie of the land. They brought their own doctor and had staff on standby in Britain, with bags packed, in case key personnel were laid low by outbreaks of 'Delhi Belly'. In the end, two replacements were flown out. 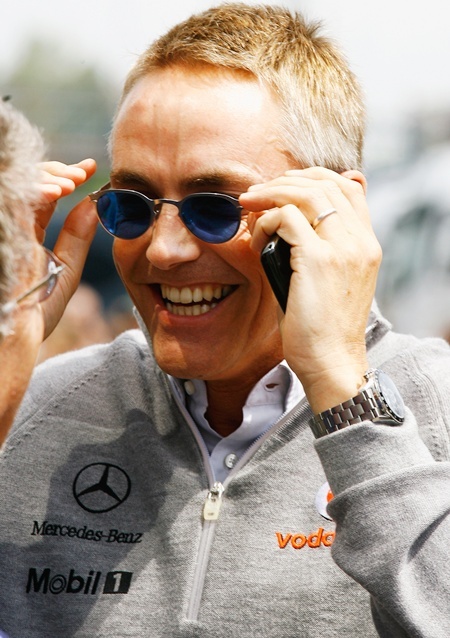 Whitmarsh said similar contingency plans would be in place but the team were more relaxed about the situation. "We will take the normal precautions we do when outside of Europe but nothing extraordinary," he said. "We've got a number of precautions but probably less than the first year and if all goes well we will get even more complacent for the third trip, I expect." Teething problems were evident at the circuit last year, with teams and broadcasters experiencing some power cuts early in the week. Some buildings at the $450 million facility were also unfinished. "We've received a report that there's been quite a lot of maintenance effort in the paddock so hopefully our facilities work this year," said Whitmarsh. McLaren are third in the constructors' standings while Button and Hamilton are resigned to being also-rans in a drivers' title battle that looks like a duel between Red Bull's champion Sebastian Vettel and Ferrari's Fernando Alonso with four races remaining. Some reports have suggested ticket sales have been slower but Narain Karthikeyan, the first and only Indian driver to score points in Formula One, expected another big crowd after the 94,000 who turned up in 2011. "It won't be too bad. Indians wait to the last minute...they love to get offers on tickets," he smiled. "When that happens we all run to buy them. I'm hoping it will be that scenario and it will be a full house," he said.